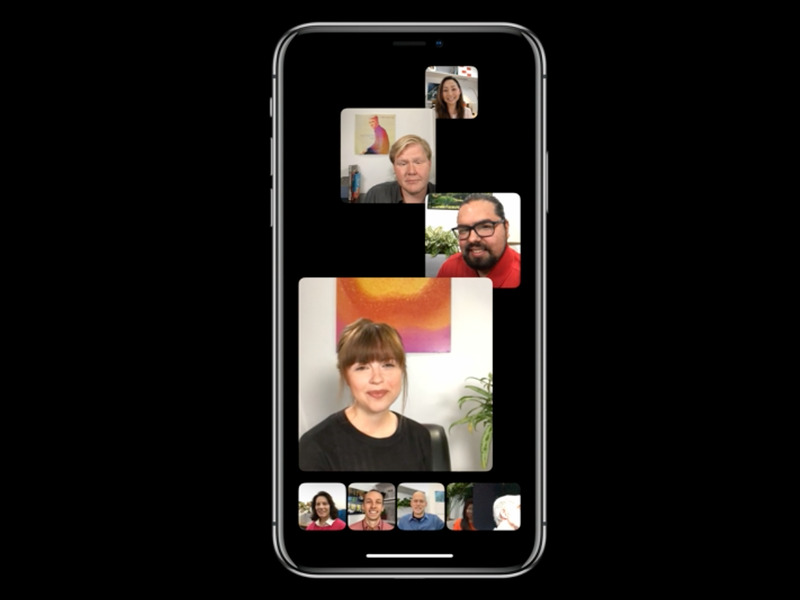 Apple previewed iOS 12, the latest version of its iPhone software, this week. It will be released to users during the second or third week of September, if Apple follows the pattern it has for the past few years. Adventurous users can install a public beta of iOS 12, which is likely to be released in late June or early July. Programmers and Apple developers can install a beta version now. Apple gave a preview of iOS 12, the next operating system for iPhones and iPads, at its annual WWDC conference in San Jose this week. The update doesn’t have many major visual changes, but underneath its interface, there’s been a lot of tweaks and improvements to boost the speed of older phones. Apple says iOS 12 will launch apps 40% faster and the camera 70% faster on an iPhone 6S – the model that came out in 2015. There’s also going to be big improvements to notifications, Siri, FaceTime, as well as controls that let you set limits on your phone usage. But when can you download the lastest version of iOS? Apple hasn’t said yet, but based on previous years, it’s possible to make an educated guess. And if you’re comfortable using beta software that isn’t as stable as a final release, you can get it even earlier than most people. 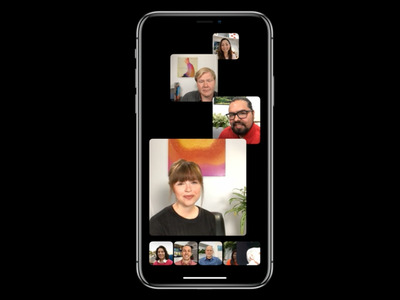 AppleThere’s a new FaceTime feature that allows video calls with 32 people. For most people, iOS 12 will become available on your iPhones in September. That’s when Apple has traditionally released the new version of its operating system, usually a few days before the new iPhones go one sale. I’d expect the download to become available around Tuesday, September 18 this year, or a similar date, in Settings > General > Software Update. 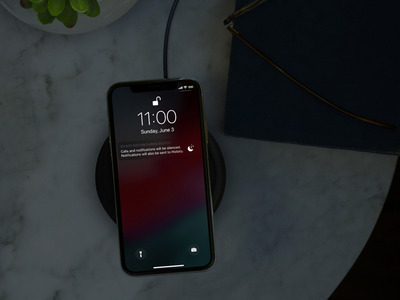 AppleAnother feature enables your iPhone to turn off notifications at night. For the past couple of years, Apple has also released a public beta version of its iPhone software, to help zap bugs ahead of the release for everyone. Installing it on your iPhone or iPad has risks, though. Because it’s not final software, there could be bad errors, and you could lose your data, or issues could even disable your phone. But most developers at WWDC this week agreed that the beta version this year was more stable than not, and was almost good enough to run on your daily phone. You’ll need to sign up for Apple’s Beta Software Program. You can enter your email here. Based on Apple’s previous release dates, the public beta should be available in late June or early July. GettyApple warns that you shouldn’t install the beta on your daily phone. Some people outside of Apple are testing iOS 12 now. Apple releases its new software at its annual developer’s conference so that programmers can update their new apps so they will work when the operating system is released in the fall. This isn’t for everyone, though. It’s for software professionals. You’ll need to be an Apple Developer, which costs $US99 for most people. You can download the software through Xcode, which is what programmers use to build iPhone apps. You can also install it by adding a profile to your iPhone or through iTunes. Apple spells out how on its website. But be warned: This isn’t final software, and Apple recommends that you install it on a spare device.